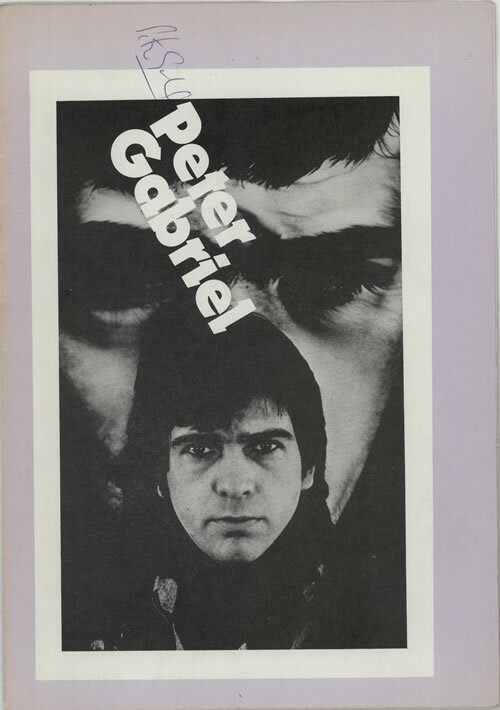 PETER GABRIEL/VARIOUS In Aid Of Bill Duffield (Rare Autographed original 1979 UK fold-out programme, for the commemorative concert on 12 May at the Hammersmith Odeon in aid of Bill Duffield, the lighting engineer who died in an accident at Kate Bush's Poole Arts Centre show on 2nd April. 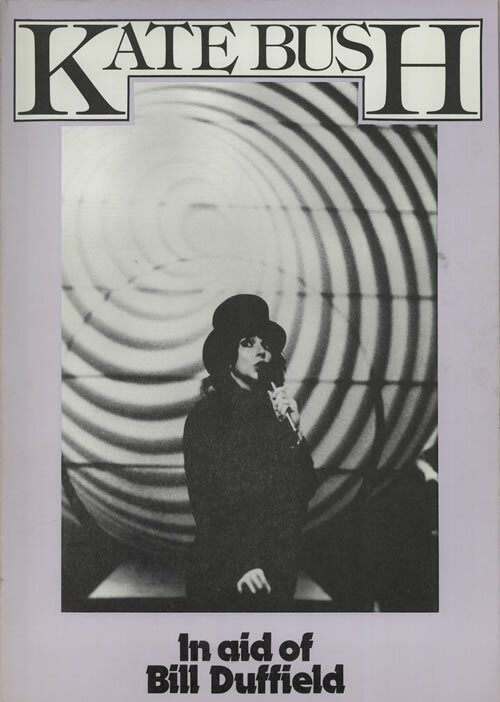 The concert featured Kate Bush along with special guests Peter Gabriel and Steve Harley, who had each worked with Duffield in the past. This has been nicely signed by Peter against his own photograph).